Does Your Property Management Company Inspect Your Investment Monthly? We have two key foundations of our business model. Real Estate Experts’ property managers inspect the outside of the properties we manage monthly and we inspect the inside quarterly. The driver behind our business is that no properties under our management will get beat up on our watch. Do you own a rental or investment property? Do you use a property management company? How many property management companies did you interview before deciding who to hire to protect your investment? I was with clients the other day looking at their rental property that they are going to put on the market to sell. This property is managed by a local property management company. It is not managed by us, Real Estate Experts. We found this crack in the foundation while doing a visual inspection of the property. 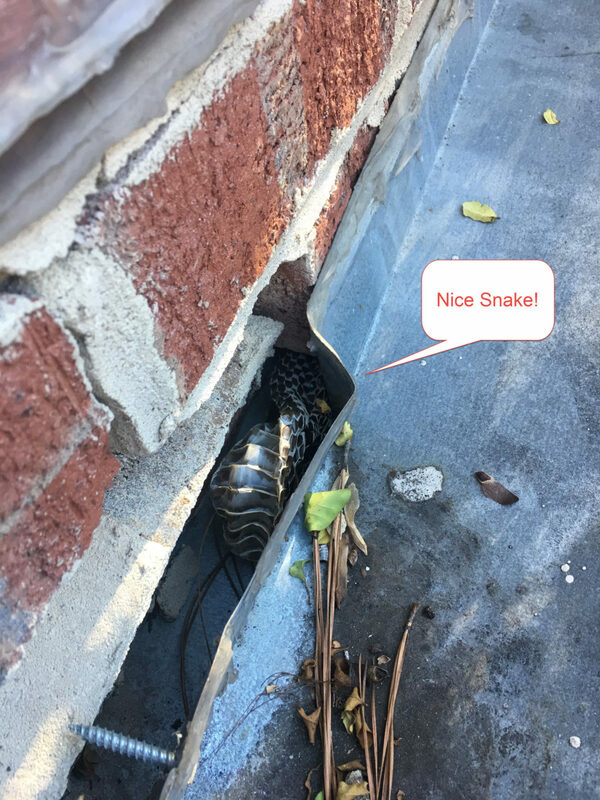 What would you do if you saw something like this and you were paying a property management company to take care of your investment? These home owners had a tree go down over a year ago. The tree was removed but no one told the owners about this crack nor suggested that it be repaired. If Real Estate Experts was the property management company for this home, this never would have happened. Under our business model, we would have caught this problem immediately. Real Estate Experts’ property managers inspect the outside of the properties we manage monthly and we inspect the inside quarterly. We also respond immediately to things like trees going down. We would not just have a tree company remove the tree, we would go to the house and inspect it to make absolutely sure there was no damage done to the home or other trees. What other property management company inspect the inside and outside of the properties under their management on a regular basis. None that I know of. This is just one thing that sets Real Estate Experts apart from the pack. At Real Estate Experts, we go the distance to protect your investment. The #1 requirement is that no property under our management will get beat up on our watch and certainly if there is storm damage we are going to find it and have it repaired. This is why we visit the properties we manage on a monthly and quarterly basis. We would have seen a crack like this when it happened. We would have gone to the house to inspect the property. If by chance it happened later, we still would have caught it at one of our monthly inspections. 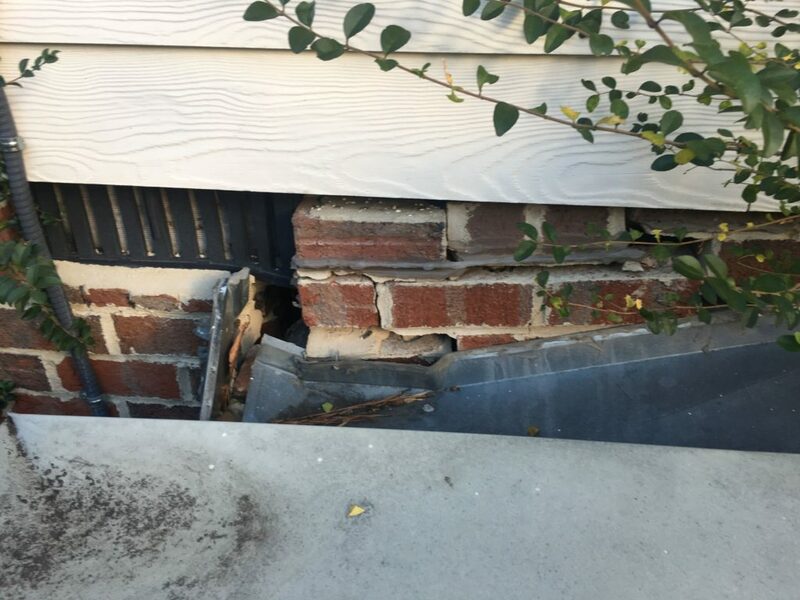 We would notify the property owner and the repair would have happened next. I am glad that we found it now so it will be repaired properly before putting the house on the market for sale. 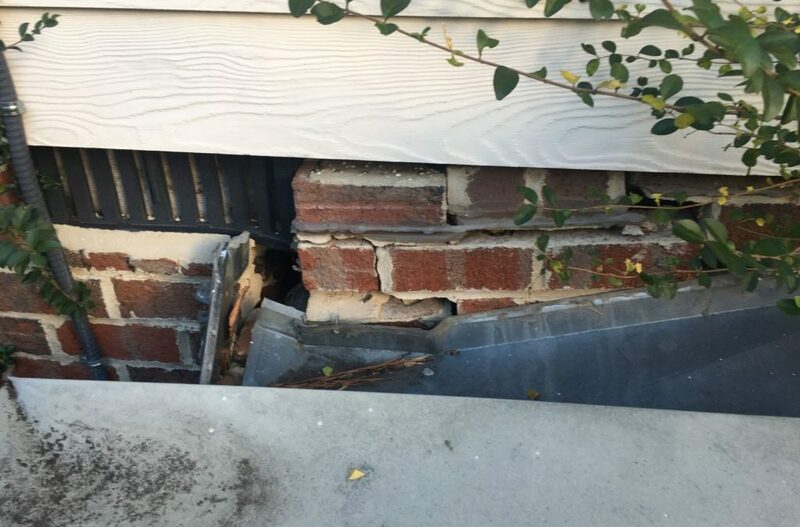 ADDENDUM TO THIS POST – A few days later I returned to the property with a general contractor to evaluate the needed repair. This is what we saw this time. Like I said, this problem would NEVER get this far on our watch! It’s important to understand what is involved in renting your home, especially if you haven’t done it before. Don’t let that deter you, or intimidate you! 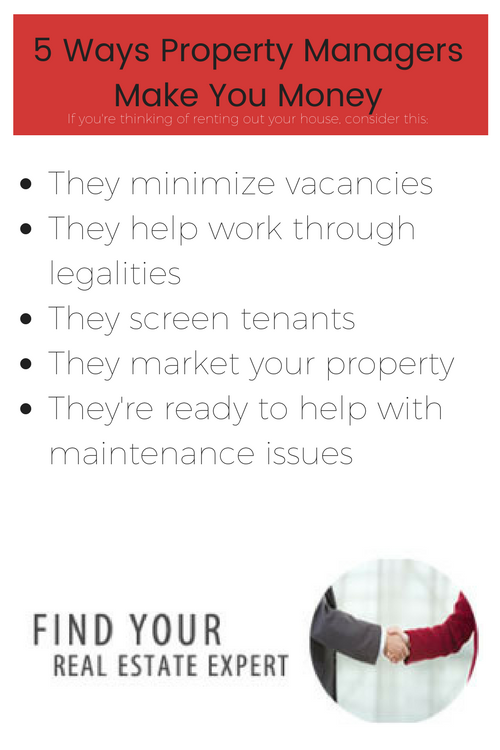 A great property management company is an important part of the equation, and Real Estate Experts has the knowledge and expertise to help you handle all of the details. 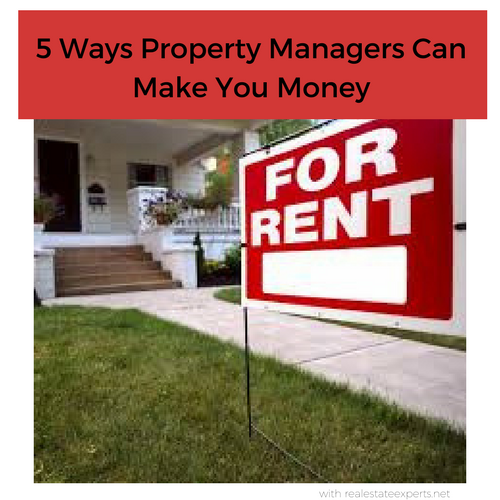 Related Posts: Property Managers Can Make You Money…;Rental Property Management; Are you thinking of renting out your property?